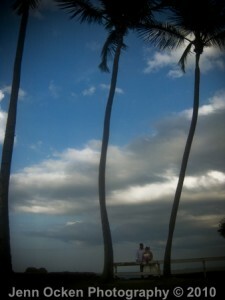 Puerto Rico, Valentine’s Day & a wedding! 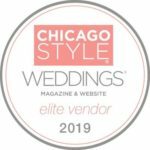 A special CONGRATULATIONS and THANK YOU to Stacy and Ian! They got married! 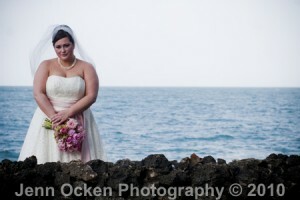 Stacy and Ian decided on Friday the 12th to get married on Valentine’s Day in Puerto Rico. The second best part of the whole deal … they took Jenn with them! 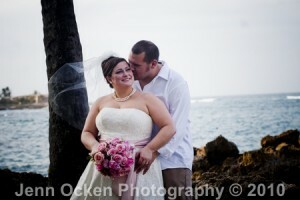 We found out on Friday, Jenn was on a flight to Puerto Rico on Saturday and the Wedding was at 4:00pm on Sunday! What a perfect Valentine’s weekend! Here are the pictures to prove it. 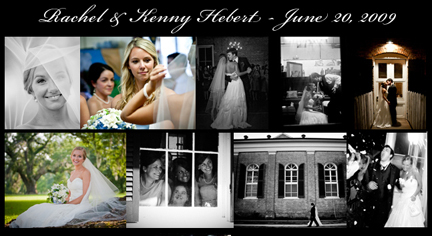 Rachel & Kenny Hebert – It was awesome experience! 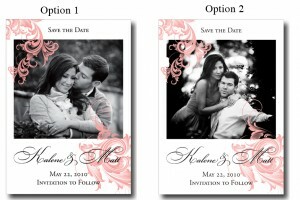 Help Kalene & Matt decide on their Save the Date! 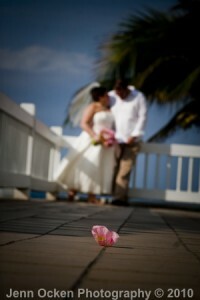 We just love the two photos Kalene and Matt choose for the potential photo to use for their save the dates! 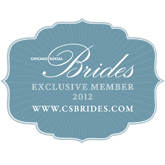 We are asking our fans and blog readers to help us decide! 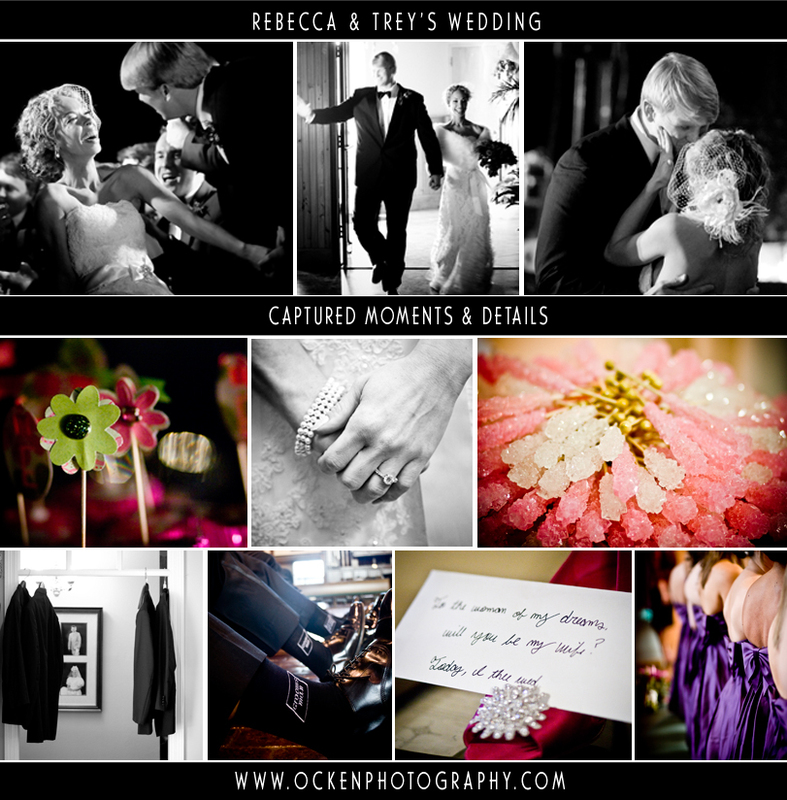 Email us @ br@ockenphotography.com and in the subject put option 1 or option 2! If you have a comment please feel free to let us know in the body of the email. We would love to hear it and we might just post it on our blog! Special THANKS to Nealy Beach, Kalene’s wedding planner and invitation consultant, for sending us Kalene & Matt as clients and letting us use the Save the Dates on our Blog! Documenting Blues Collection in support of Cancer Research! 50% of all Blues print sold this month will go to cancer research in celebration of our Aunt Martha, Aunt Diane and in memory of our Grandma and Grandpa Duesel and our Aunt Donna. Until December 4th all Fine Art Blues Prints are 10% off! Framing is available too. We invite you to visit Jenn’s Blues Gallery and contact the office for ordering. Sean Carney’s Blues for a Cure Benefit in Columbus, Ohio will be showcasing several of Jenn’s Documenting Blues Prints that will be for sale! 50% from the photos sold at the event will be donated back to Blues for a Cure in support of their efforts to raise money for cancer research. Sean Carney is a long time friend of Jenn Ocken’s and a superman when it comes to giving back to his community! On top of his dynamic talent as a Blues guitarist he gives much of his time and shares his talents with the youth in several different Blues in the School programs both nationally and internationally. And most notably with the strength of many other blues fans, Sean produces Blues for a Cure events bi-annually in Columbus Ohio raising money for cancer research. 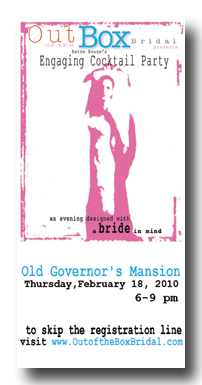 CURRENT 2009 Exhibit – New Orleans, LA – Jenn Ocken is excited to invite you to CURRENTS 2009! Nine images of Jenn Ocken’s Documenting Blues Collection was selected to be apart of the 72 piece exhibit. This portfolio-based exhibition, curated by Edward Hebert, will feature works by eight New Orleans Photo Alliance members: Renee Allie, Michelle Icahn, David Rae Morris, Owen Murphy, Jennifer Shaw, Jenn Ocken, Antonio Henriquez and Jennifer Zdon. CURRENTS 2009 will be on exhibit from Dec 1, 2009 through Jan 3, 2010 at the Crescent City Brewhouse during the fourth annual PhotoNOLA festival. There is still time to order your Holiday Cards! Call your Ocken Photography office for more details! In a letter to Marie Ross of Ocken Photography from Marie Caravalhido (mother of a Joe Caravalhido). 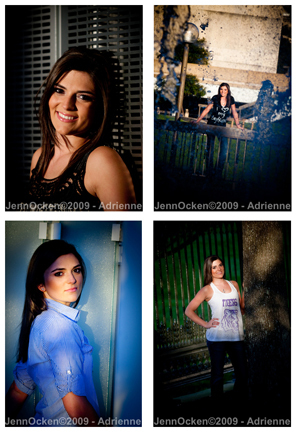 Congratulations to Adrienne – Class of 2010! Latest Senior Portraits! Thanks so much for a great shoot Adrienne. You are a natural! Thanks so much to Caryn at Heirloom for choosing Ocken Photography to update their food shot for their web site. I am looking forward to seeing them soon!